CHICAGO - 'Combustible Dust... An Explosive Issue,' is among presentations at the WDMA Technical & Manufacturing Conference, June 28-30, 2016 in Chicago. 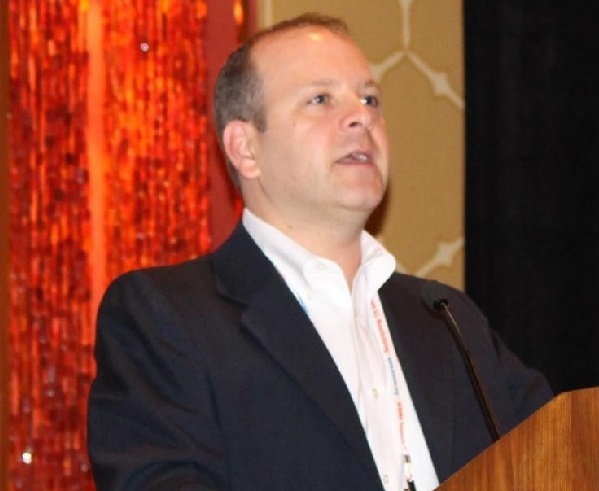 Jamison Scott, Air Handling Systems, present a session on combustible dusts, fine particles that present an explosion hazard when suspended in air under certain conditions. Scott will explain what exactly, combustible dust is; how explosions can be prevented; and the role the National Fire Prevention Assocation and insurance companies in dust concerns. Also examined will be how to mitigate an impact of an OSHA inspection related to combustible dust. Jamison Scott is Executive Vice President with over 20 years of experience, and is a third generation member of family owned industrial ventilation manufacturing firm, Air Handling Systems, Woodbridge, Connecticut. Scott has presented numerous combustible dust seminars throughout North America, including trade fairs such as AWFS, IWF, WMS, and regularly acts as a technical resource. Scott has authored several combustible dust articles for a variety of national and international trade publications. He also serves on the Technical Advisory Board for Air Pollution Control, a technical trade publication. The WDMA Technical & Manufacturing Conference and will be held in Chicago's InterContinental Chicago Magnificent Mile from Tuesday, June 28 to Thursday, June 30, 2016.